If you’ve ever visited Spanish Fort, Alabama, it’s easy to see why the once sleepy community has become one of Baldwin County’s quickly growing cities. With a top-ranked school system, economic development and a unique natural setting, it’s a city that is home to a mixture of lifelong residents and newcomers. 14th out of 96 places to be named Best Cities for Young Families in Alabama by NerdWallet, a consumer advocacy site. The city’s advantageous location just north of Interstate 10 also affords residents greater discounts on homeowners insurance, in most cases. The location also makes it easy for homeowners to commute to the metropolitan areas of Mobile or Pensacola, Florida. Over the last decade, residents have seen the need to travel to Mobile and Pensacola for shopping dramatically decline. With the addition of the several shopping centers, including the Eastern Shore Centre with big-name retailers like Belk, Old Navy and Shoe Station, it’s easy to keep tax dollars local and support the Spanish Fort community. Also, Spanish Fort Town Center features Bass Pro, JcPenny, and Kohls, among others. Spanish Fort has a thriving parks system with top-notch baseball and softball facilities for recreational league sports. In addition, the Spanish Fort Sports Association offers organized youth programs including football and cheerleading. History and nature lovers will be right at home in Spanish Fort. Historic Blakeley State Park occupies more than 2,000 acres of some of the most biodiverse habitat in North America. Trails are perfect for hiking and even biking. Sprinkled throughout the park are sites of Alabama’s largest Civil War battle. Native American settlements that date back thousands of years are also located within the park. 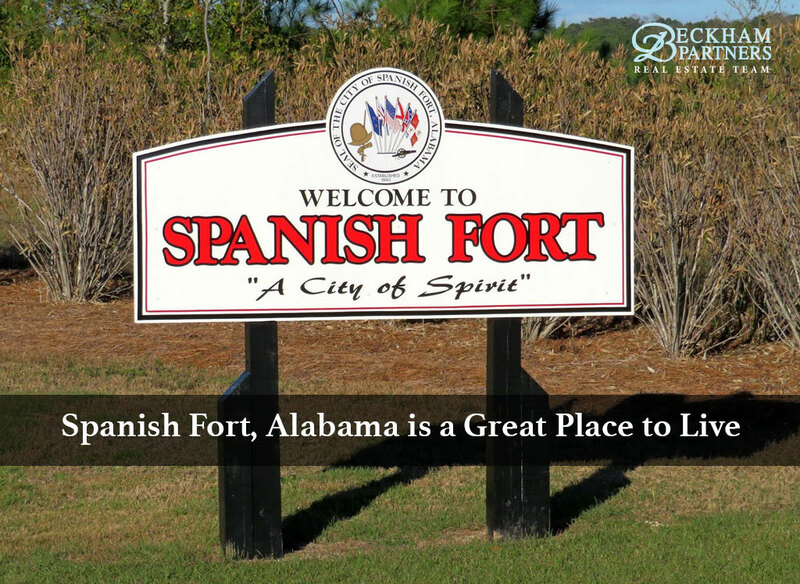 Spanish Fort offers endless possibilities for active living. All of these aspects mean Spanish Fort real estate is an investment in a potential homebuyer’s future, as values remain strong. 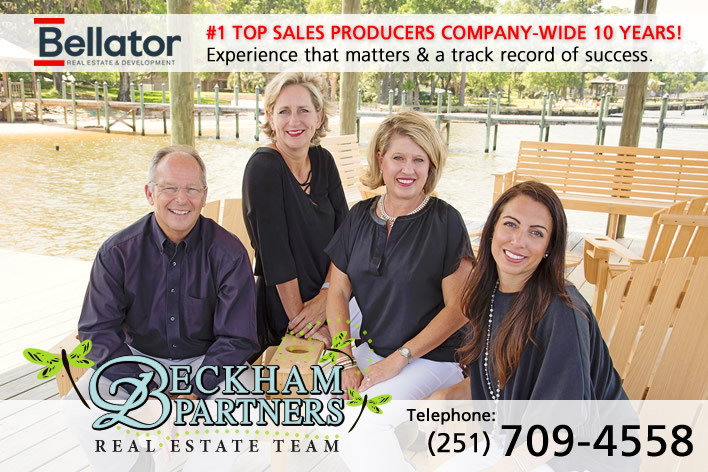 If you’re ready to tour Spanish Fort homes for sale, contact the Spanish Fort real estate professionals at Beckham Partners.